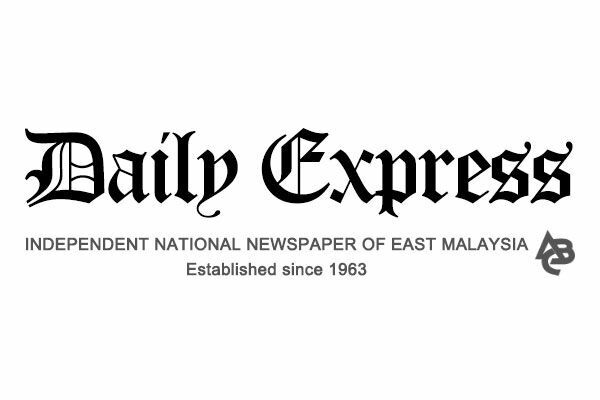 Kuala Lumpur: Internet service provider (ISP) Extreme Broadband Sdn Bhd expects to attract more global clients to participate in Malaysia’s second Internet exchange, the Johor Bahru Internet Exchange (JBIX), due to its close proximity with Singapore. Managing Director Weng Yew Wong said Johor Bahru was also chosen for the sheer amount of traffic passing through it, making it one of the most important traffic gateways not just between Malaysia and Singapore but also between Indochina and the rest of the world. “For the Internet exchange to make a maximum impact, the chosen location is very important. It has to be somewhere secure and easy for networks to connect to,” he told reporters after the launch of JBIX here on Monday. Weng, who is also the exchange’s Chief Peering Officer, said JBIX had attracted 12 companies from four countries – nine from Malaysia and one each from Singapore, Thailand and the United States. He said the Internet exchange had the capacity to provide services to up to 200 companies. “Besides Singapore, JBIX is set to attract regional players who are constantly on the lookout for better peering opportunities in the region,” he added.